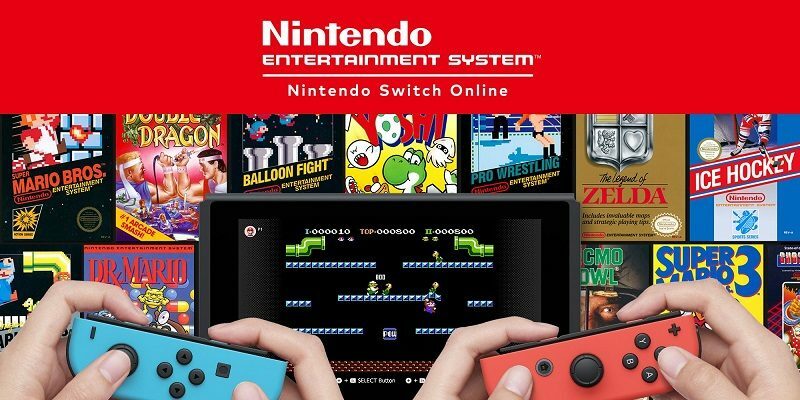 As part of the paid Nintendo Switch Online service, Nintendo is offering access to a catalogue of retro games. But it’s not mere “Virtual Console” titles: those are actually playable online, which obviously wasn’t the case of their original versions. 20 games will be available at launch on September 18th/19th 2018, and more will be added on a regular basis. On this page, we’re going to list all the games available as part of the Nintendo Switch Online membership service. Naturally, we will keep on updating it as more games are announced and added (and removed, if Nintendo ever plans to remove any). Important note: while this may seem overly obvious, it’s worth mentioning you do need a valid Nintendo Switch Online membership to play those games. Important note 2: the games are also available in their Japanese version, in Japan. If you’re looking to get access to those, check out this post to find out how! Important note 3: you need to download the latest Software update to get access to the new games. Check out this page for more details! See a game missing from that list? Make sure to drop us a line to let us know!